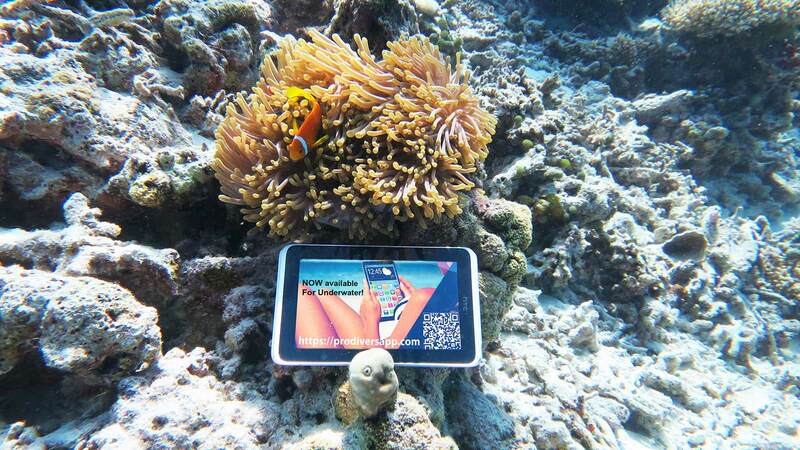 Wouldn’t it be cool to be able to identify fish whilst you’re still underwater? 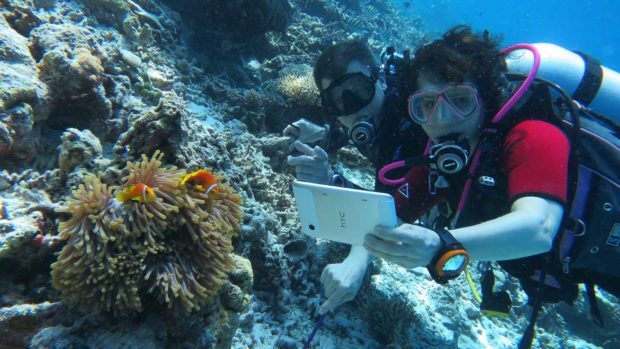 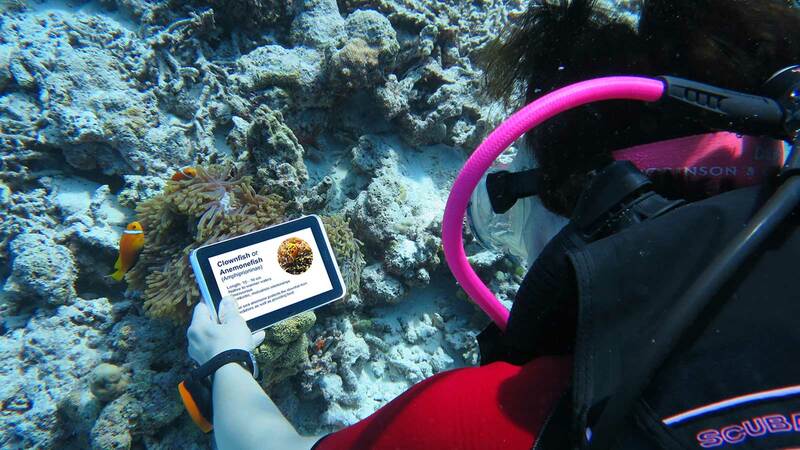 Prodivers Lily Beach will be offering a new service: free use of underwater tablets for use during dives. Not only will you be able to identify fish while it’s still in front of you but you’ll also be able to view dive sites, update your logbook and sign up for upcoming boat trips before you’ve even finished your dive. The new service will start today, 1st April 2019.